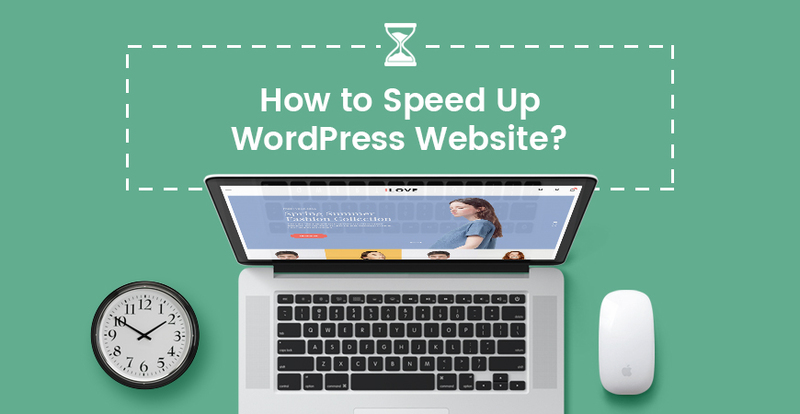 How to know the loading speed of your site? It’s not difficult today! Now there are many tools or website that can help you to calculate it. 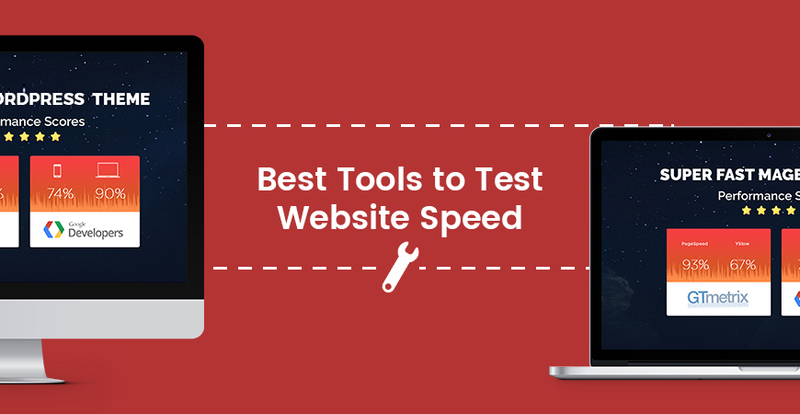 In this article, we will list some best free tools for you to test your website performance. HOW TO SELECT A TOOL? There are too many tools that can help you to evaluate your website performance on the Internet. However, which is the best one? Let’s consider some points below. It is easy to see that, if there is any problem with the connection at your location at the test time, your website will surely load slowly. Therefore, the result won’t be exactly. The Internet at different locations is not the same and that’s why multiple geographic locations should be considered. The loading of a website in Viet Nam must be different with the one from a country in Africa. It’s the era of mobile today and most of us are using smart phone to surf web every single day. 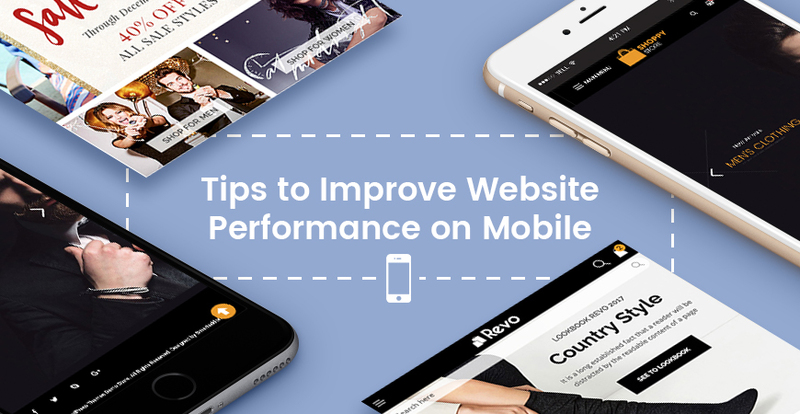 Therefore, never miss improving page performance on mobile device! A good tool will tell you the error while testing the performance of your site. By this way, you know the what make your site down. Sometimes we don’t know how to fix a bug. 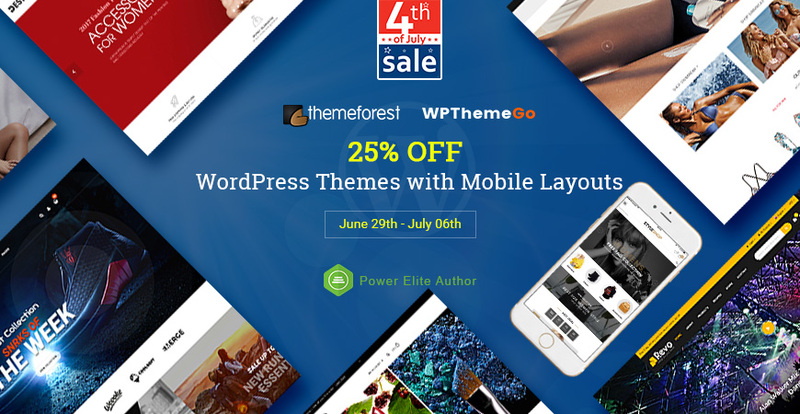 Therefore, recommendations on this are essential to improve your site’s performance. And this also save your time as well. Yahoo’s YSLow and Google Page Speed should be used to rank the website performance. As you see, they are the two biggest search engines nowadays and it’s necessary to check your site’s speed with them. Based on the features above, we pick out some best tools for you. Let’s see and choose one for your site. Google PageSpeed Insights is a product of Google Team that can help you to measure the performance of a page for both mobile and desktop devices. It ranges from 0 to 100 points, and the higher score is better. 85 or above indicates that your page works well. Personally, this is a great tool which can not only show you the error but also give us recommendation to fix it. You can refer to About PageSpeed Insights for more information. 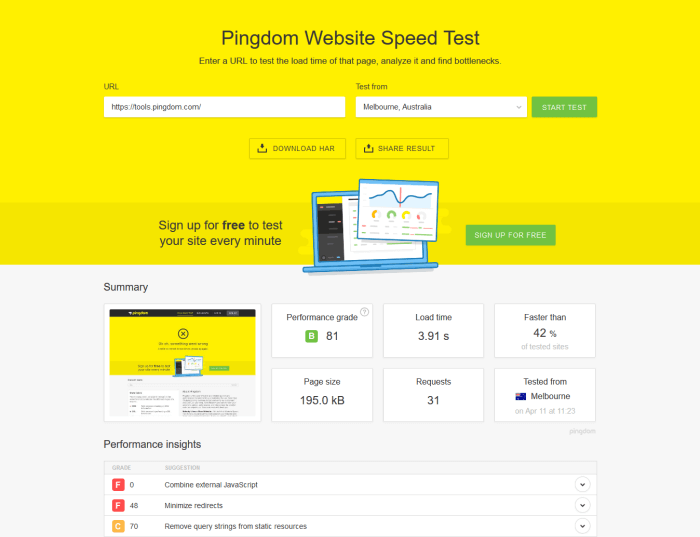 Pingdom is one of the best popular tools for web performance checking that can help you not only check the website’s uptime, performance but also the interactions. 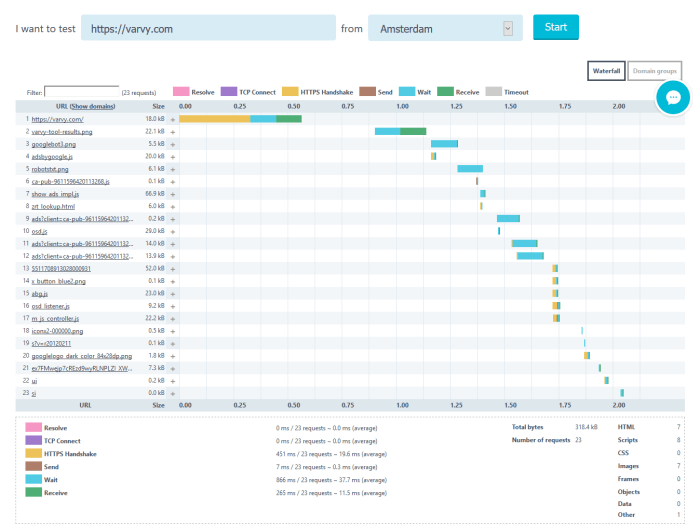 With this tool supports you by examining all parts of a webpage, giving performance overview and recommendations, testing the site from multiple location and let you share your results with your customers. GTmetric gives you insight on how well your site loads and provides suggestions on how to optimize it. 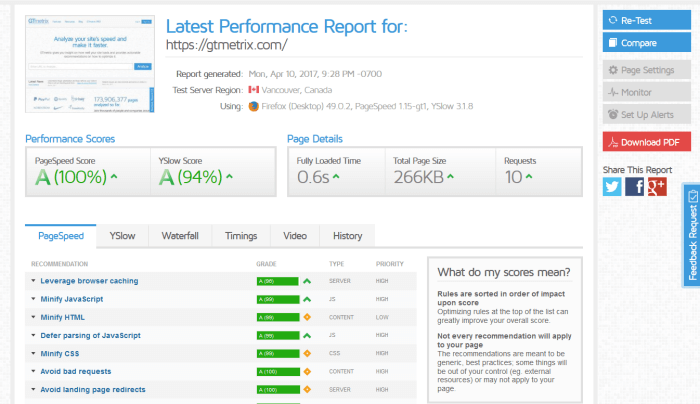 Different from the Google PageSpeed Insight, this GTmetrix grades your site from F to A. In addition, thanks to its report, you will have full picture about both your site’s performance and the inner workings. 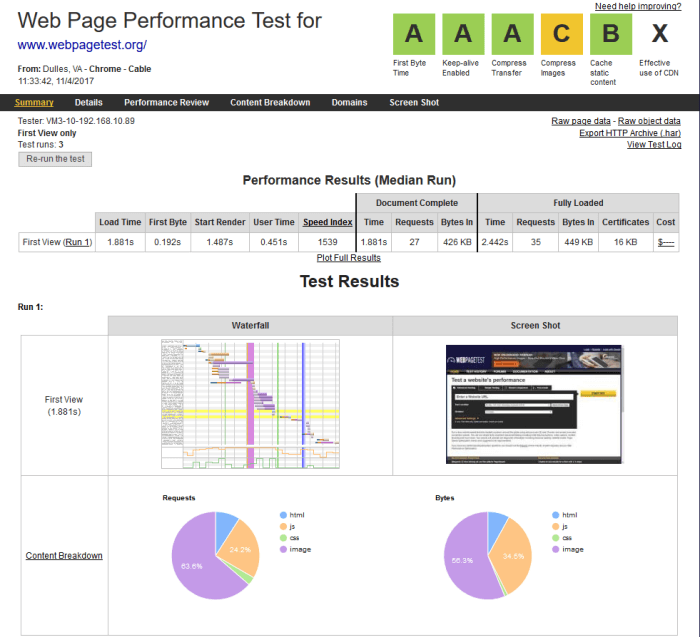 WebPageTest is also a very good choice for you. It has over 40 locations to choose from and over 25 browsers including mobile for you to test your site. This tool also rates the performance for F to A and show your site’s work into summary, details, performance review, content breakdown and screenshots sections. This UpTrends seems to be a simple but it’s powerful one. It offers you over 35 global checkpoints for you to choose. After you insert your web address and hit Start button in the site, the speedy, high-tech and website performance monitoring robots will check your webpage and then give you the Resolve, TCP Connect, HTTPS Handshake, Send, Wait and Receive times. Above are some tools and brief overview about them. For more information, you can try and take the best one for yourself. After finding out the reasons what prevents your site’s loading speed, let’s find solutions for them in the next articles.